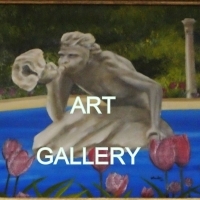 Soave Faire inc. Art, Gifts, Framing.
! !CLICK ON OUR STORE FRONT BELOW TO START SHOPPING!! One of the largest, well stocked art supplies store in the north east! 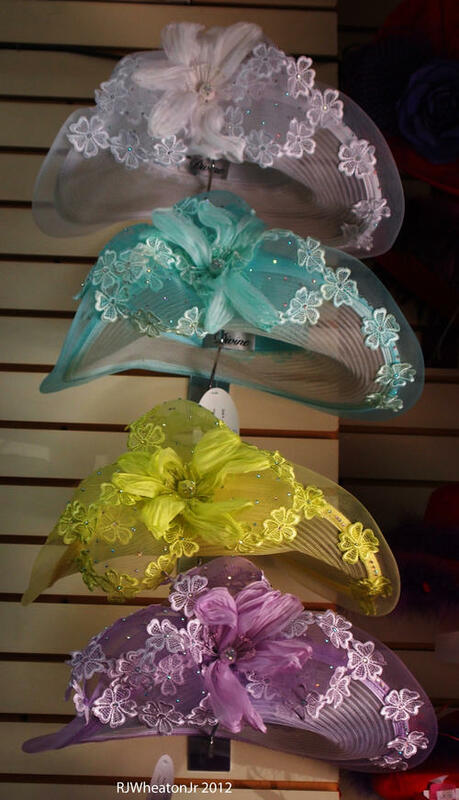 Hats, LOTS of hats! 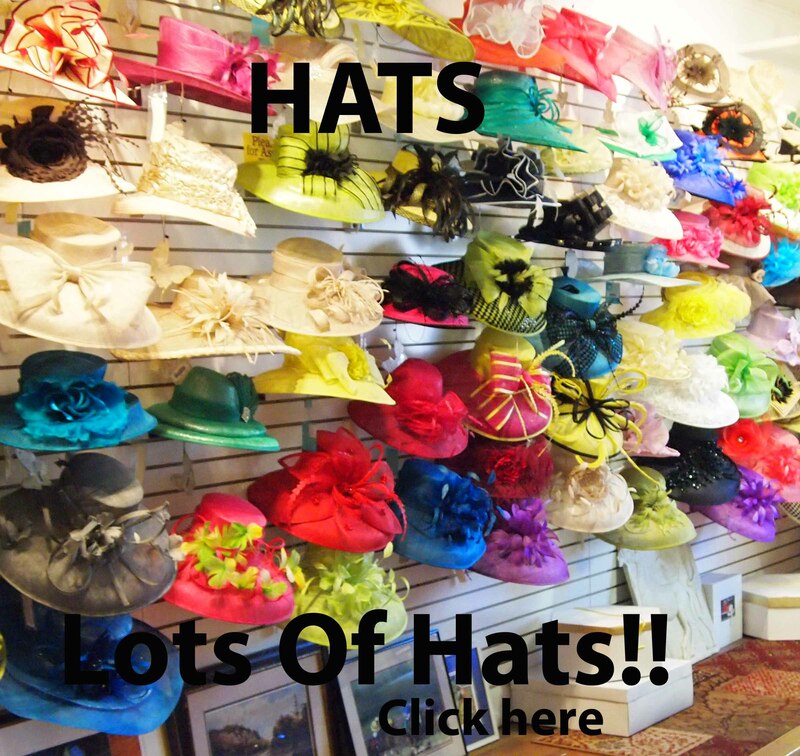 Derbies, Top hats, Fedoras, Ivy, Homburg, Gamblers, Panamas and many others!! Art gallery on the second floor featuring many local artist! 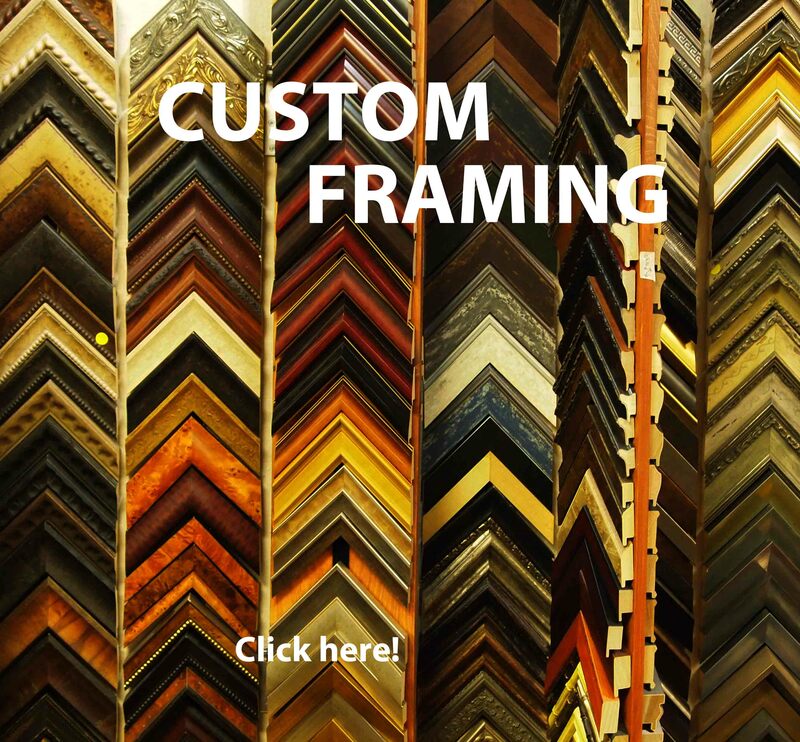 Full frame shop also upstairs, custom framing done right on premises, custom cut matting, archival UV protecting glass, etc. We also do restoration work on oil paintings!!!!! of hats on the east coast! A one of a kind independently owned business serving the north-east for over 40 years! 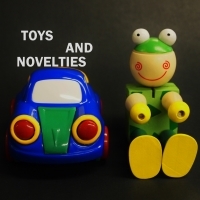 Started by Lynn and Vito Soave carrying an array of products from art supplies to gifts, hats and toys! 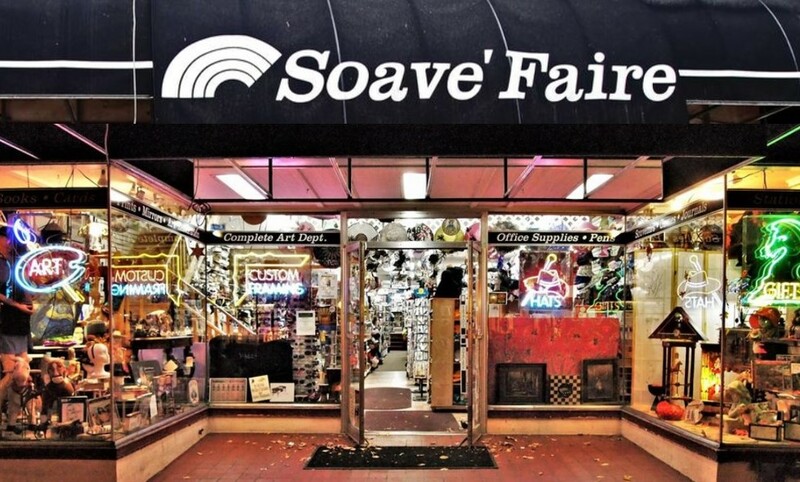 Soave Faire encompasses old time 'five and dime' with modern day fun! 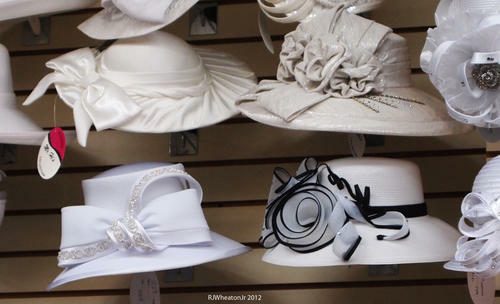 Soave Faire has a wide variety of elegant ladies hats, and stylish mens hats from derbys to top hats to fascinators! 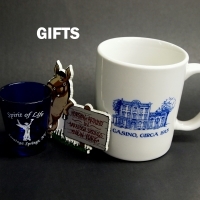 Soave Faire has it all... with a Art gallery AND an in store framing shop. 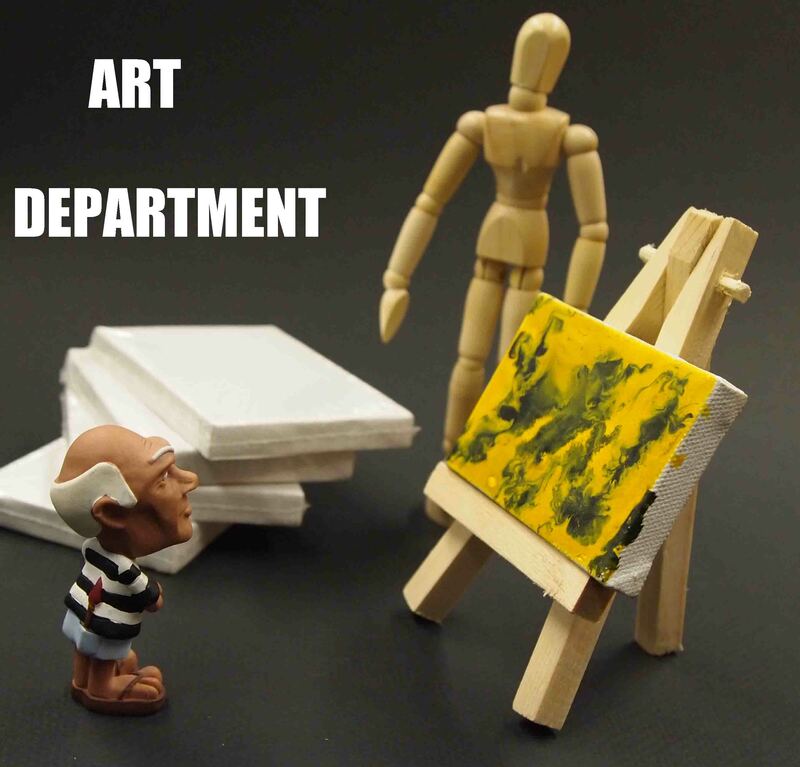 Soave Faire can service all your artistic needs! Stop in soon and take look around! !